The field station Erken is since the 1940th serving as a combined field station and study and course centre for researchers and students at Uppsala University. The field station is a part of the Limnology division and the department of Ecology and Genetics. The Erken laboratory has developed an extensive environmental monitoring for Lake Erken, resulting in the participation in several large EU projects on e.g., effects of climate change on lake ecosystems and automatic monitoring of phytoplankton development. The Linnean Centre, LCPU, is a centre of excellence uniting plant research in Uppsala. The aim is to foster excellent research by providing an arena for cross-disciplinary contacts and the development of ground-breaking research. The Linnean Centre actively promotes crosstalk between basic and applied plant research. 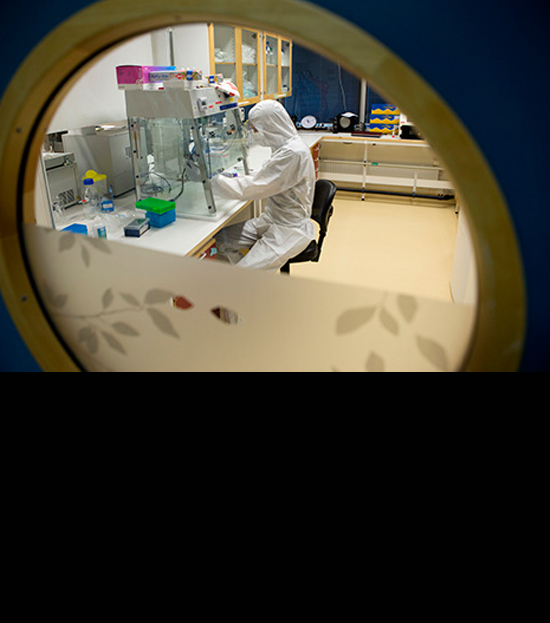 It builds on the concentration of cutting-edge research in plant sciences in Uppsala, and well-established contacts with stakeholders in plant research and biodiversity. 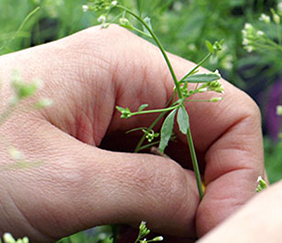 Plant research in Uppsala is multi-facetted, ranging from studies of functional aspects of plant performance to interactions between plants and their environment. It addresses fundamental problems of both basic and applied plant research that are of direct relevance for agriculture, forestry and biodiversity management. The Linnean Centre is a collaboration between the Swedish University of Agricultural Sciences (SLU) and Uppsala University. Swedish Infrastructure for Ecosystem Science, SITES, is a national coordinated infrastructure for terrestrial and limnological field research. It contributes to the strengthening of Swedish research based on measurements and experiments conducted in the field, and is available for all researchers on equal terms, regardless of affiliation.